Discussion in 'iPhone and iPad Games' started by Peter-Warlock, Jan 10, 2019. Exciting the jumps up ball game. 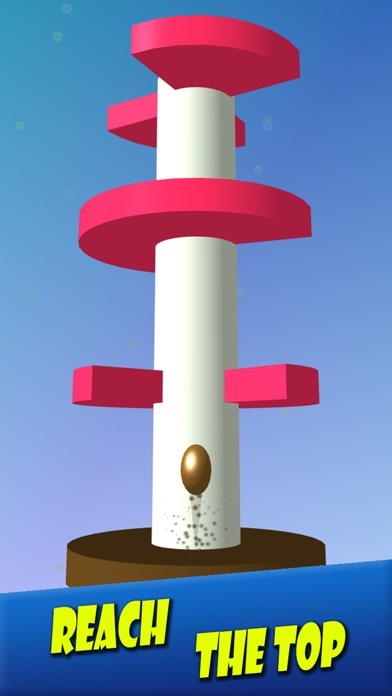 Tap to jump up through the helix tower. 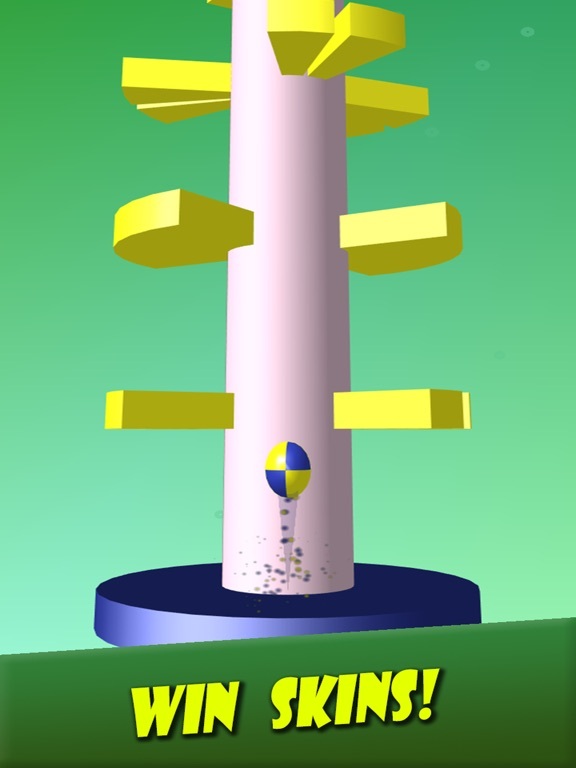 Try to rise bouncing ball on top of the helix tower. 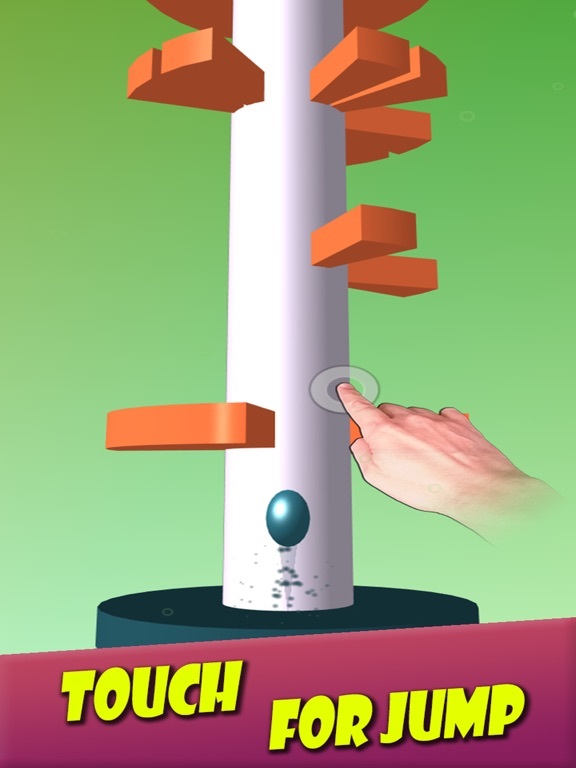 Rich visual effects, addictive gameplay and no aggressive ads! 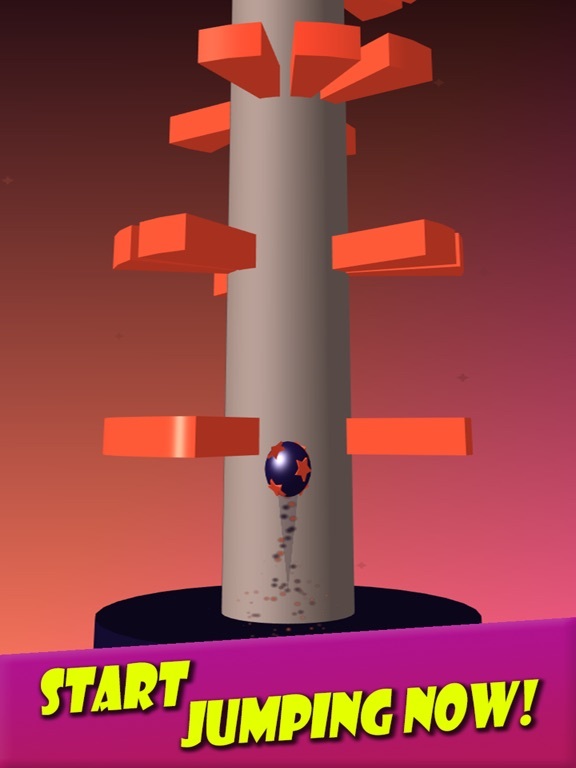 Exciting one-tap arcade game about color ball jumping up to top of the helix tower. Tap and hold to jump ball and rise up through helix tower. Get on top! Addictive gameplay mechanics. Just try it and game will keep you hooked for hours! The game features unlimited levels and beautiful color themes that you can always update by taping the button. Jump higher, survive longer and go as far as possible! Show who’s the Helix Master! Why it's still show "not yet fully available for sale on the US App Store." ??? The is game fully available on US App Store! + New effects and some fixes. Fun is just a click away!